Are you a music lover? Do you want to make a new ringtone? Cut the best part of your audio song and save it as your Ringtone/Alarm/Music File/Notification Tone. 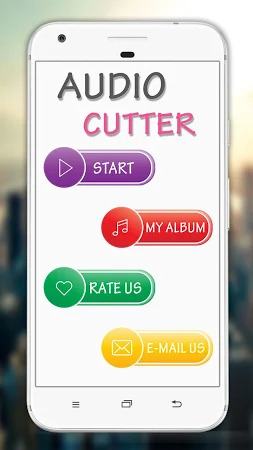 Use MP3 Cutter & Ringtone Maker the most powerful and complete Audio Editor! Customize the songs as per your wish. 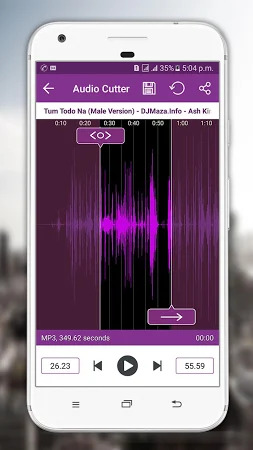 Use this audio cutter free of cost and make the best ringtone ever from your old songs. It's free to get the installation package of MP3 Cutter & Ringtone Maker, also, you can take a look at users' reviews on Droid Informer. The app runs on Android 4.1 and higher. The download of this application is 100% safe. Pic Frame Photo Collage Maker & Picture Editor is the developer of MP3 Cutter & Ringtone Maker which can be found in the Tools category. The app was downloaded and set up by over 100K users and its most recent stable release was on Jul 21, 2018. The average score for this application is 4 on Google Play. Advertisements are a part of MP3 Cutter & Ringtone Maker. According to the users’ comments, the app has such a drawback as too many ads. 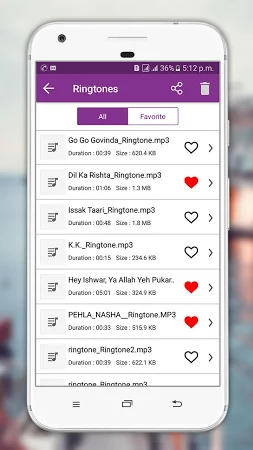 Cut the best part of your audio song Fast and save it as your Ringtone Easily. 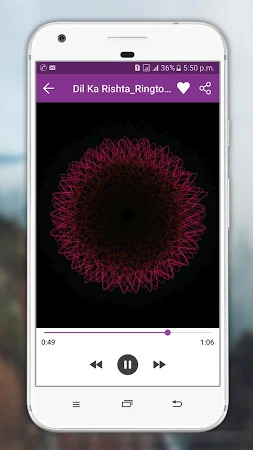 Cut music - cut ringtone app is one of best apps for android. 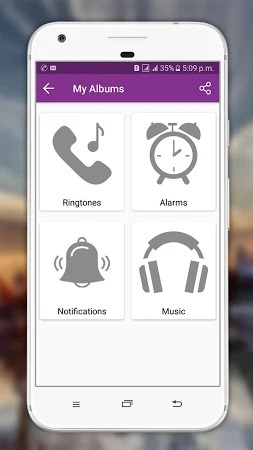 It is free app creates ringtone, alarms, and notifications from MP3, WAV. The app is mix Name to Song. Want to create your own DJ songs? Are you Feeling bad because of less hair? Do you want to give an impeccable Black and White effect to your pic?